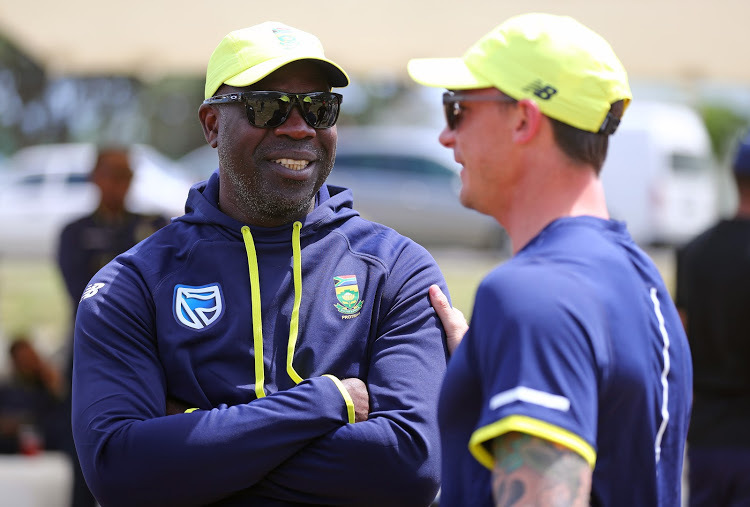 JOHANNESBURG: Ahead of what is expected to be a tough home series against Pakistan, South Africa coach Ottis Gibson has insisted he has no concerns regarding the form of his top order. Hashim Amla, Dean Elgar and Aiden Markram averaged below 15 during South Africa’s last Test series, in Sri Lanka, but Gibson said the difference in conditions between playing at home and playing in the subcontinent meant those disappointing returns in July are irrelevant. 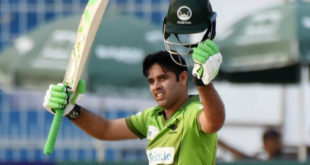 “Aiden scored 1000 runs last year and he is back in familiar home conditions. With regards to Dean‚ he is an absolute street fighter. He is always close to hitting a double-hundred and that is fantastic. There is also batting depth in South Africa’s squad for the first Test with 23-year-old Cape Cobras batsman Zubayr Hamza in line to make his Test debut at Centurion if Theunis de Bruyn does not recover from a back injury in time.